Due to the nature of displacement and the loss of livelihoods, refugee populations are extremely vulnerable. Often, refugees settle in camps with support from the international community and host government. In some cases, refugees may live in open situations in which they integrate into the local community. In almost all cases, refugees are dependent on outside assistance, although the level of need depends on the level of self-reliance the refugees are able to achieve. In some instances, refugees are able to bring some material goods with them when they flee and/or have some sort of income-generating activity, such as access to land and labour and employment. However, this very much depends on the policies of host governments. In these cases, refugees are not totally dependent on food aid, and nutrition management response takes these factors into account by adjusting humanitarian assistance and the food aid ration to meet the assessed needs. There has been an evolution in the standards of food energy required for refugee populations. These were based on estimates of energy requirements from parameters such as body weight, demographic composition, environmental temperature, and activity levels. In the 1980s, the standard was approximately 1500kcal/person/day, the minimum deemed adequate for survival. In the late 1980s, this was recalculated to 1900 kcal/person/day as a preliminary standard in order to include expenditure of energy for light activity as opposed to merely the basal metabolic rate. In the 1990s, the benchmark value was modified to a more realistic 2100kcal/person/day. This was based on an increase in energy required for physical activity, some adjustments to the demographic composition, and an increase in the proportion of pregnant and lactating women in the population. It should be recognized that this recommended value is the average of the individual requirements based on developing nation population demographics and is not a specific provision for individual needs. 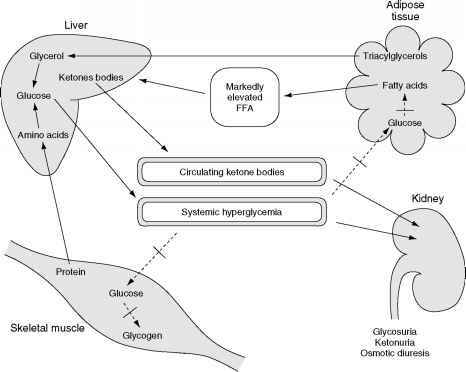 In addition to the recommended kilocalorie content of the daily food ration, nutritional science has determined that the ration should have an optimal balance of fat and of protein (17 and 12%, respectively).